The Pocono's premier art & craft festival takes place every August at the Quiet Valley Living Historical Farm in Stroudsburg PA. 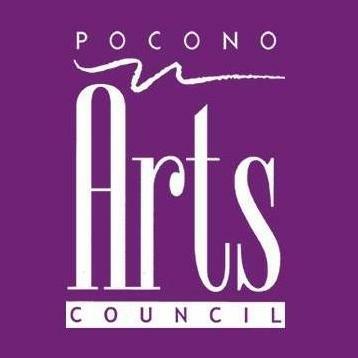 The festival is co-sponsored by the Pocono Arts Council, The Quiet Valley Living Historical Farm, and the Pocono Chapter of the Pennsylvania Guild of Craftsmen. Quiet Valley is a working farm, no pets and no smoking please!